From about seven children per woman in 1960, the fertility rate in Mexico has dropped to about 2.6. 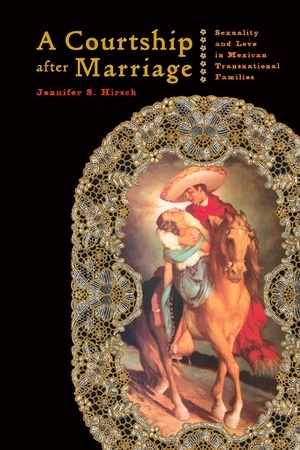 Such changes are part of a larger transformation explored in this book, a richly detailed ethnographic study of generational and migration-related redefinitions of gender, marriage, and sexuality in rural Mexico and among Mexicans in Atlanta. Jennifer S. Hirsch is Assistant Professor in the Department of International Health, Rollins School of Public Health, and the Department of Anthropology at Emory University.